A New Beginning: Dr. Mola Dad Shafa, an AKU-IED Graduate. 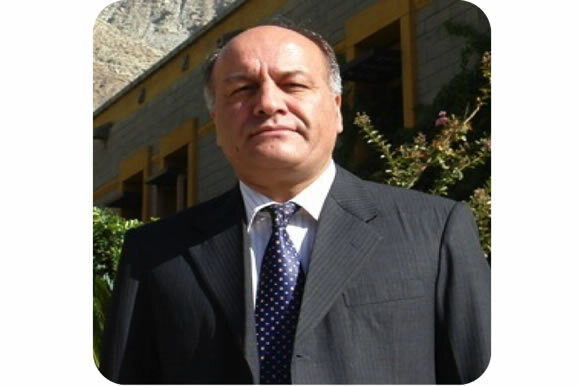 This video-documentary captures and reflects Dr. Mola Dad Shafa’s innovative contributions and initiatives taken as an AKU-IED graduate in the mountainous and rural Gilgit-Baltistan of Pakistan. As an educational reformer and change agent, he contributed to teacher professional development to introduce participatory and activity-based learning approaches in the teaching and leaning processes. In addition, he took initiatives to involve parents, especially mothers in the education of their children. AKU-IED Media Department developed this video to document the impact of Dr. Mola Dad’s contributions to the cause of education.